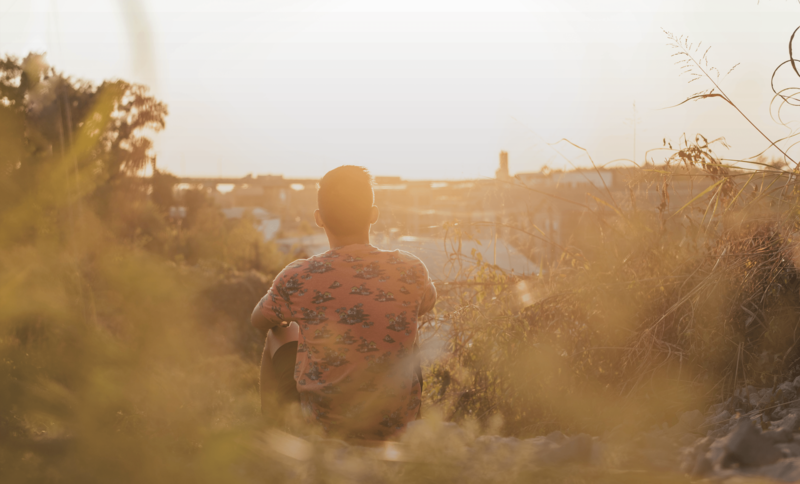 One of the last things Jesus said during His time on earth was to, “Go and make disciples.” Most Christians know this command, and they believe it – they just don’t know what a disciple actually looks like. It is very hard to make a disciple if you don’t know what a disciple is supposed to look like. It’s a lot like trying to hit a target you can’t see. Jesus said in Luke 6:40, “A disciple is not above his teacher, but everyone when he is fully trained will be like his teacher.” Jesus makes it clear: the goal is to make “fully trained” disciples who look like Jesus. This makes the target much clearer and easier to identify. The target narrows even more when you ask a simple question: what things do we see in Jesus’ life that we also see in multiple generations of His disciples lives? If you see something in Jesus, His disciples, and their disciples, you should see it in EVERY disciple. This is exactly what you see in Paul, Timothy, Timothy’s disciples, and their disciples. Remember: Paul told people to follow him because he was following Christ! When you read Acts 2:42-47, you see a very tight and concise summary of the Church in Acts. In this passage, there are seven marks of early Church disciples that you also see in Jesus. Each of those marks are timeless, transcendent, and transferable. All seven marks are evident in Jesus, evident in the disciples, evident in the Church, and should be evident in the Church today. I call someone who shows these seven marks an M-7 Disciple. If your goal is to become a “fully trained” disciple, then all seven marks of Christ should be present in your life. You will want to be a member, a magnifier, maturing, a minister, a manager, a messenger, and a multiplier. These seven marks may not be all the marks of a “fully trained” disciple, but they are certainly on the list. Not one time in the past two-thousand years has being a disciple not included these seven marks of Christ’s life. That should give you the motivation to want those marks present in your life. Honestly, I wake up every day and ask God to make me an M-7 Disciple. I truly want His character and His conduct on display in my life. I certainly have a long way to go, but thank the Lord I am aiming at the right target. If these seven marks become true of my life in the process of pursuing them, the pursuit will have been worthwhile of my time. Are you interested in learning more about M-7 Disciples? Do you want to make them at your church? 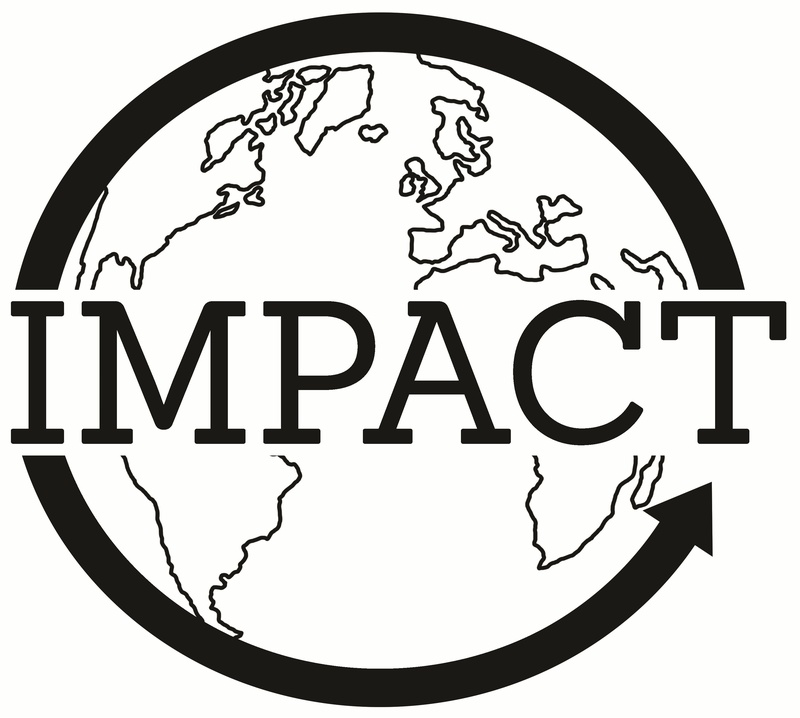 At Impact Ministries we have resources and training that will help you grow and make more M-7 Disciples. Contact us here to learn more. 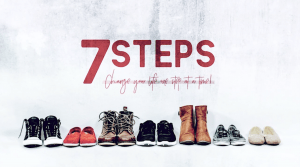 Watch Ken Adams explain the seven steps of becoming an M-7 Disciple in this video podcast series!